Consistent filly HELFUCHI will be looking to continue her recent form when she lines up in the Rock Trade Industries QTIS 3YO Class 1 Plate (1100m) at Gatton tomorrow. 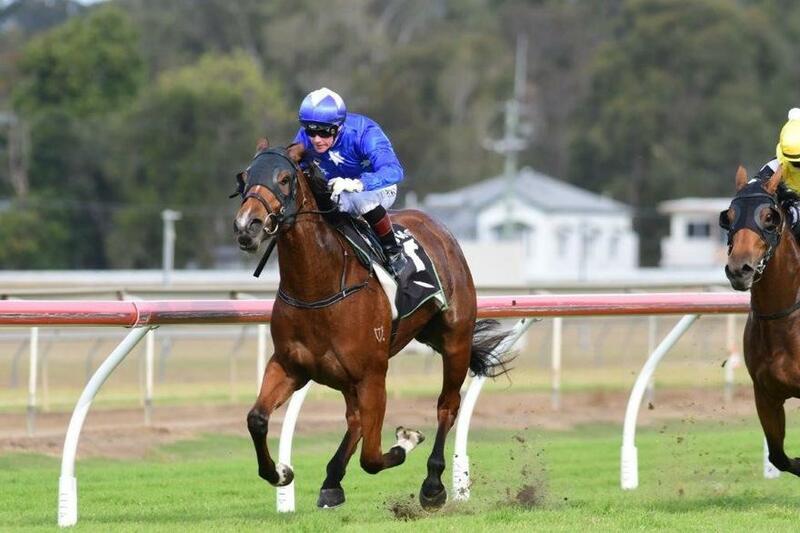 The Helmet three-year-old broke through for her maiden victory over 1100m at Ipswich on May 25 before backing that up with an encouraging second in a Beaudesert Class 1 over 1200m on June 5. Jockey Ryan Wiggins has been booked for his first ride on the filly tomorrow and trainer Chris Munce said he expected HELFUCHI to be suited by the Gatton track. "She was also nominated for Beaudesert on Saturday but I’m leaning towards Gatton tomorrow,” he said. "It looks to be a relatively strong race, there’s a couple of strong chances but she has done very well since her last start effort. "I think Gatton will suit her as she’ll be up on the speed making her own luck and I expect her to be very competitive." Good luck to her connections.